Last year’s best literary works have been celebrated at the Victorian Premier’s Literary Awards, with Behrouz Boochani winning the most prestigious prize while detained on Manus Island. Boochani’s novel, No Friend But the Mountains: Writing from Manus Prison, won Australia’s most expensive literary award, the $100,000 Victorian Prize for Literature, as well as claiming $25,000 for winning in the category of non-fiction. The award was accepted by the book’s translator Omid Tofighian. 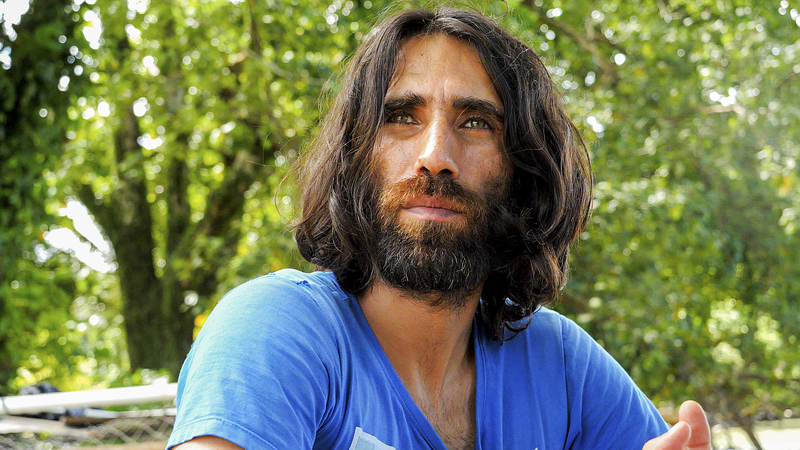 Boochani is a Kurdish-Iranian writer, poet, journalist and filmmaker who has been detained on Manus Island and denied entry to Australia since 2013. In an interview with Il Globo in October, Boochani described how he laboriously tapped out the text of his book on a mobile phone and sent it to the outside world over a five-year period. Boochani also writes for The Guardian on a regular basis, penning articles from limbo, in an isolated place where neither journalists, nor lawyers are allowed to enter. Speaking to Il Globo, Boochani described the award as a “victory for literature, for resistance and above all for humanity”. “It is… a historical and moral defeat for those parts of the society who have been silent in the face of a barbaric policy over these years,” he said. “It’s a huge cause of shame for a government that did not recognise us as human beings and did not recognise our human rights. Meanwhile, Italo-Australian author Elise Valmorbida won the award for the category of fiction with her sixth novel, The Madonna of the Mountains. Valmorbida’s latest masterpiece tells the story of a family from the northern-Italian region of Veneto during World War II and explores the themes of womanhood, loyalty, war, religion, family, food, motherhood and marriage. “I wanted to tell the story of an ordinary woman who represents the society and mentality of that time,” Valmorbida said in an interview with Il Globo last year. While in Melbourne for the awards ceremony, the London-based writer will grace the CO.AS.IT. Museo Italiano tonight, where she will read from her winning masterpiece and participate in a lively Q&A. Topics to be discussed include migration, Italianness, Australianness, in-betweenness, storytelling and much more. Valmorbida will also be available to sign books and chat to guests.